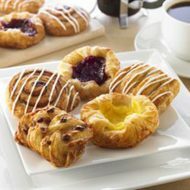 These Danish pastries come in frozen form. 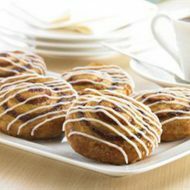 They can be used for a variety of purposes, as well as complementing other confectionaries. 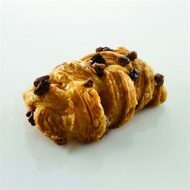 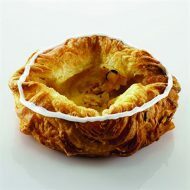 You can also place them alongside other desserts such as macaroons, cookies and croissants. 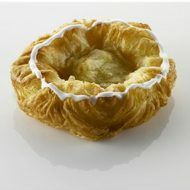 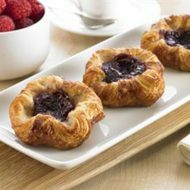 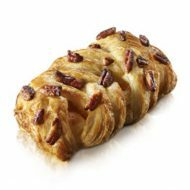 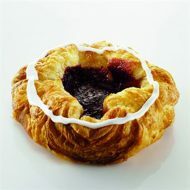 Some of these Danish pastries have a semi-sweet cinnamon filling inside and can be served on their own.